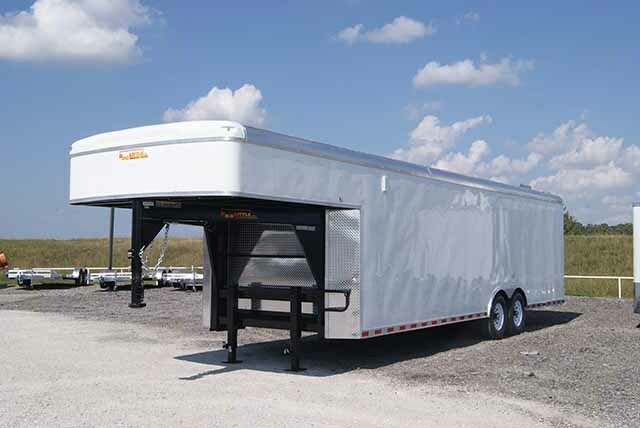 Westgate Trailers has proudly served your trailer and truck bed needs since 1999. 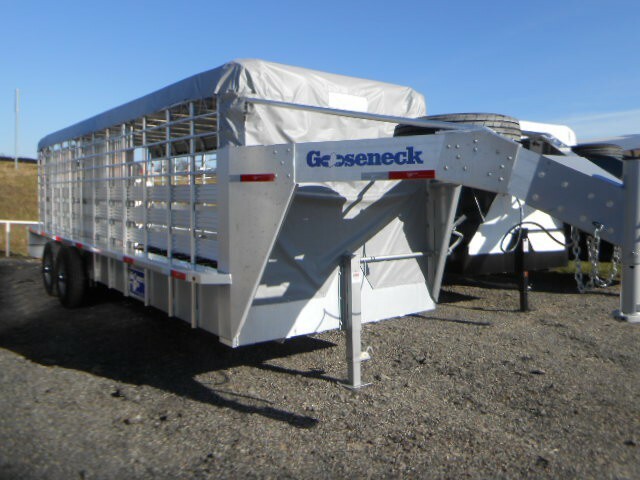 Located in South Central Missouri, we offer a wide range of livestock, equipment and utility trailers and have one of the largest inventories of trailers and truck beds in Missouri. We also carry an extensive inventory of parts, tires, and hitches and have a fantastic service department. Check out our inventory, stop in or give us a call. 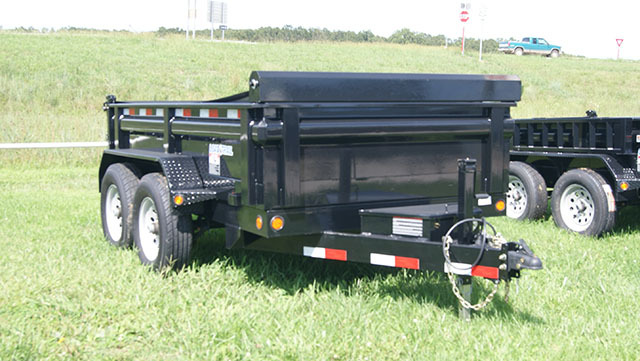 With over 25 years combined experience in trailer service and repair, we offer a full service trailer repair and trailer towing installation shop staffed with qualified repair and service personnel that can take care of all your trailer repair and towing installation needs. Gooseneck hitches, RV hitches, brake controls and more!!! We have a large inventory of trailer parts in stock including many of the small and hard to find items. If we don't have the parts needed in stock, we can usually get them overnight. We ship parts to locations all over the country on a regular basis. 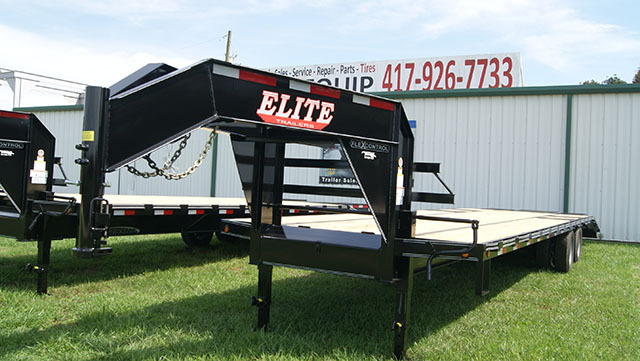 Call us for all of your trailer parts needs! Here at Westgate Trailers we also carry a complete line of Car, Truck, Trailer and Tractor tires and can order any specialty tires you could imagine from Hankook, Michelin, Cooper, BF Goodrich and more! !